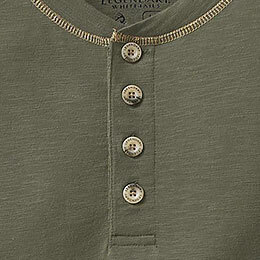 Men's Maverick Slub Henley is rated 4.5 out of 5 by 127. 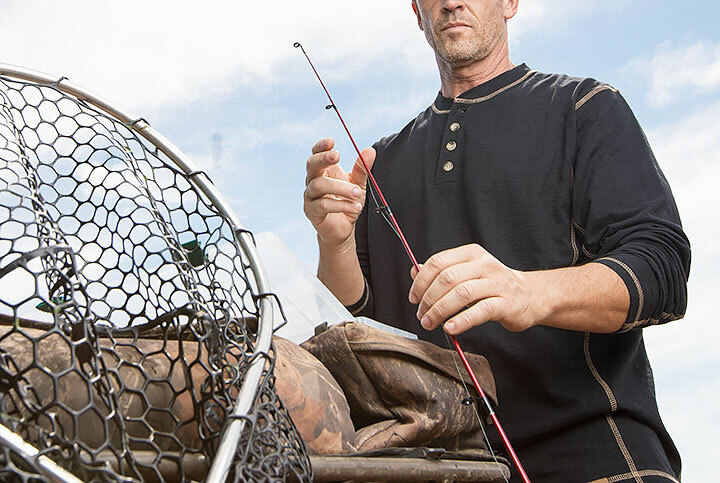 Once you try our super soft, textured cotton/poly blend fabric, there's no going back. When we say extremely soft, we're not kidding. 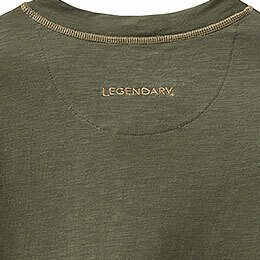 Go ahead and grab two or three colors...it's truly Legendary! 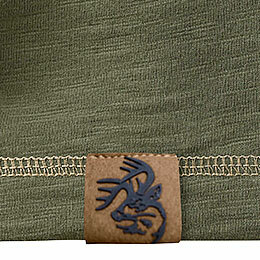 Mavericks do things their own way...like wearing a henley instead of a crew under a flannel shirt. 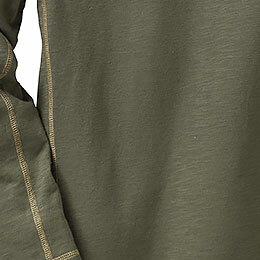 Blaze your own trail and make this bad boy your base layer of choice. You know how your favorite shirt feels... just like these! 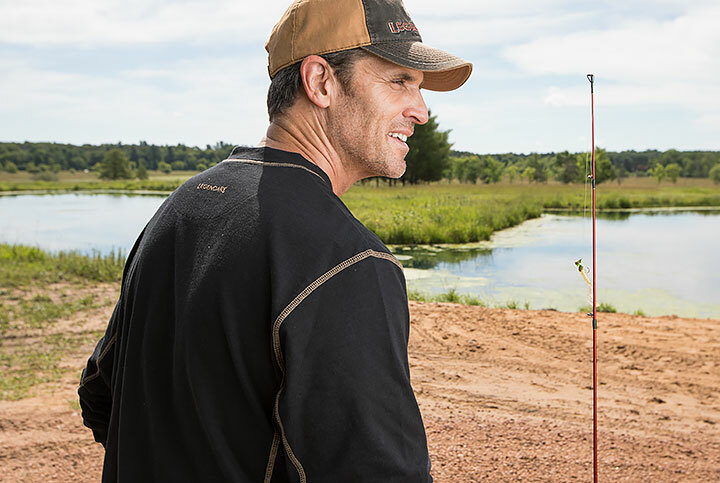 Extremely soft textured slub 80% cotton/20% poly blend construction with four button placket, contrasting stitching, and Legendary® Signature Buck Tag. Perfect alone or as a layering piece. Rated 5 out of 5 by Travis Henson from Great quality, Fit and design. I have always been a LW fan, now my GF is as well. Rated 2 out of 5 by Jack from sales never stocked! Without fail, every time I check you "sales" you are out of product! All you are doing is making many potential customers go elsewhere and ticking them off in the process! The sleeve length of this shirt from the center-back neck seam to the sleeve hem is as follows: Small: 33 1/4&quot; Medium: 34 3/8&quot; Large: 35 1/2&rdquo; XL: 36 5/8&quot; 2XL: 37 3/4&quot; 3XL: 38 7/8&rdquo; Tall sizes will add 2&quot; onto the body length and 1.5&quot; onto the sleeve length. Our return policy is Love it or Send it Back! Returns made before 90 days will be refunded onto the original form of payment; after 90 days, onto a gift card. Exchanges can be made at any time! How big is the opening at the neck on the Henley? I will likely need an extra larger but prefer a smaller tighter fit at the neck.